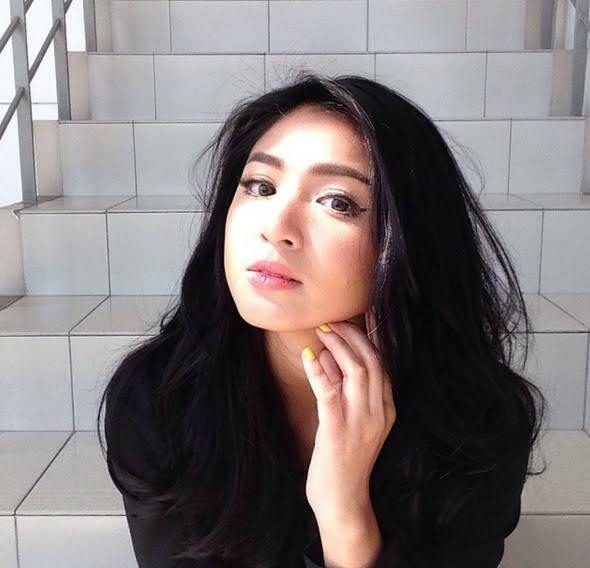 Kapamilya star Nadine Lustre is flying high this 2016, topping OPM artists across all genres with six nominations for the 11th MYX Music Awards. Nadine leads the race for this year’s awards including picks for Favorite Artist, Favorite Female Artist, Favorite Collaboration alongside James Reid, Favorite Music Video, Favorite Song, and the coveted Best Music Video award, whose winner will be handpicked by a special panel of judges. Running for second place in the most number of nominations are rock icon Bamboo and OPM sensation Julie Anne San Jose with five nominations each. Both artists are also nominated for Favorite Artist together with Nadine. Bamboo scooped nominations in other categories including Favorite Male Artist, Favorite Music Video, Favorite Rock Video, and Favorite Song, while Julie Anne received nods in the Favorite Female Artist, Favorite Music Video, Favorite Song, and Favorite Remake categories. Even young OPM artists scored nominations in the MYX Music Awards. “The Voice Kids” alumni Darren Espanto and Juan Karlos Labajo, were the only music artists below the age of 16 who were part of top picks on the nominations list. Darren earned five nominations with Juan Karlos following closely with three. Darren is among the hopefuls pitted against this year’s leading nominee Nadine for Favorite Artist. His name is also up for Favorite Male Artist, Favorite Music Video, Favorite MYX Celebrity VJ, and Favorite Song. Juan Karlos meanwhile, is nominated in the same category as Darren in Favorite Male Artist and Favorite MYX Celebrity VJ. He also received a nomination for Favorite Mellow Video. Other notable OPM artists who garnered a handful of nominations are Sarah Geronimo, Abra, Kathryn Bernardo, and Alden Richards. To vote, visit http://myxph.com/myxmusicawards/vote/ until March 13. Fans can vote once per IP address, per category each day. The 11th MYX Music Awards will be on March 15 and will have a live telecast on MYX and livestreaming via myxph.com. The Myx Music Awards recognizes the most popular Filipino artists in the industry and honors the contributions of OPM icons. For more information, visit myxph.com and MYX’s Facebook, Twitter, and Instagram (MYX Philippines).